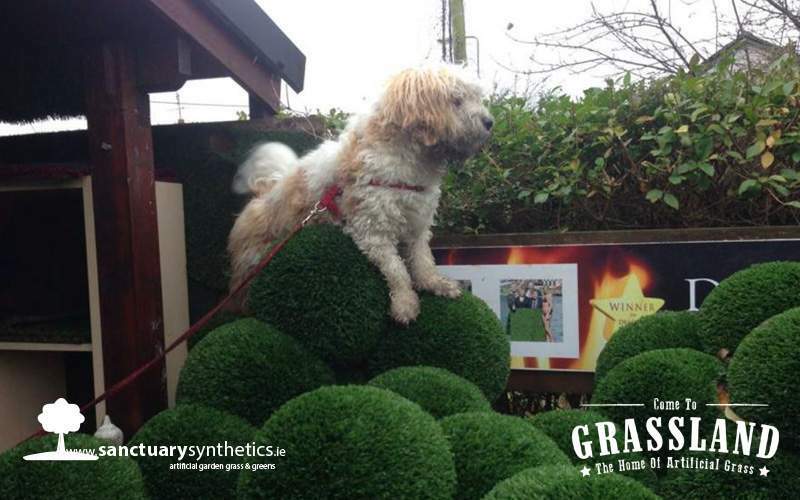 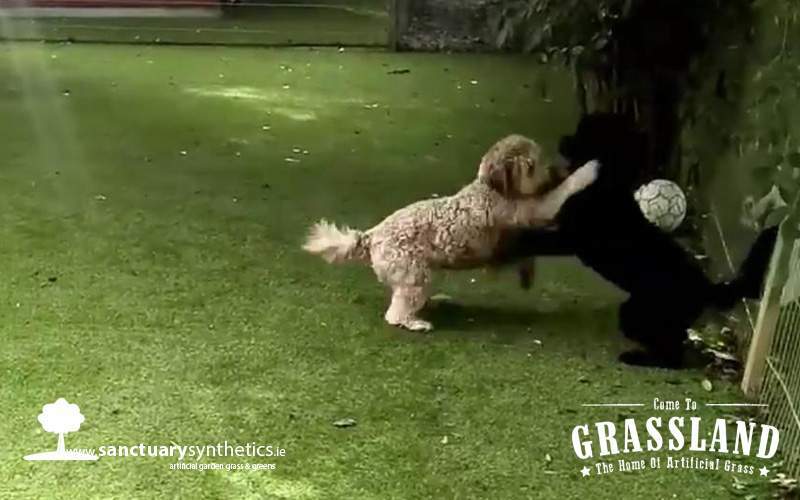 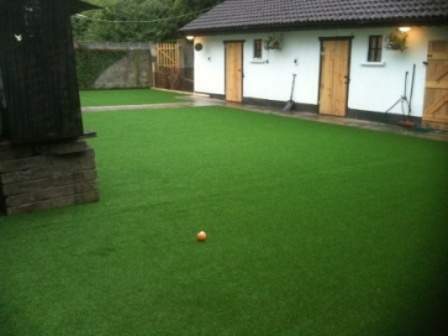 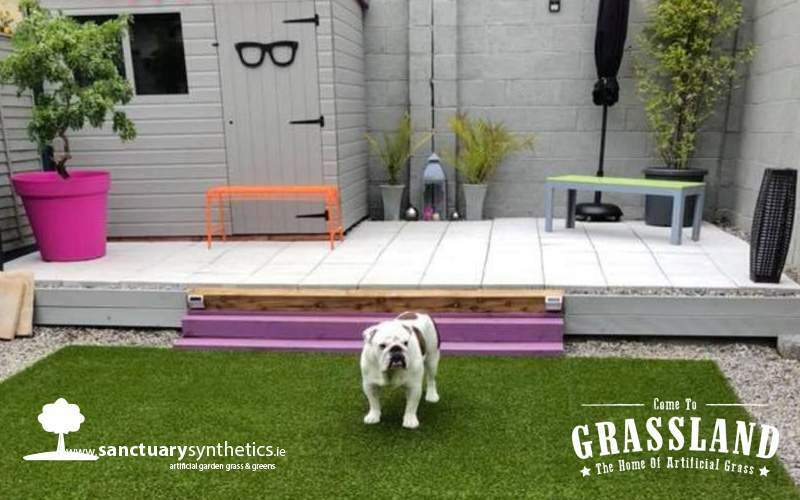 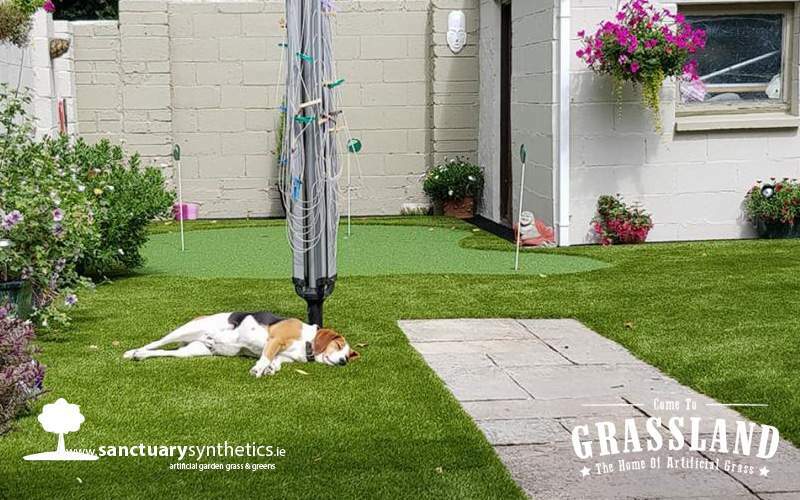 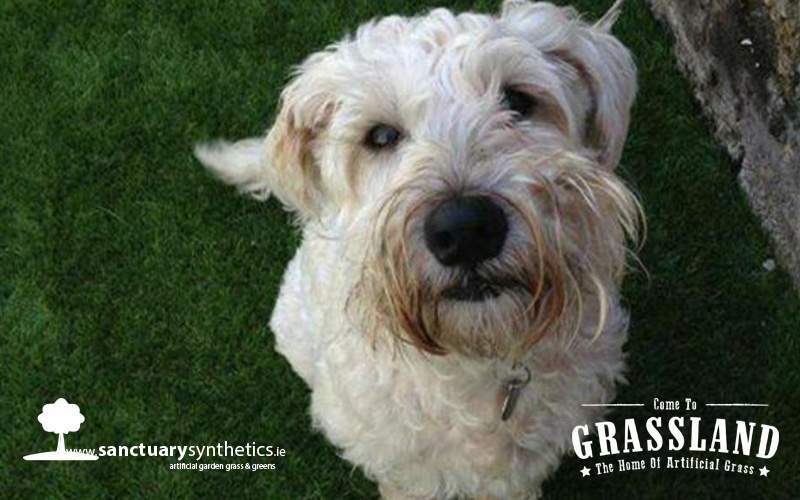 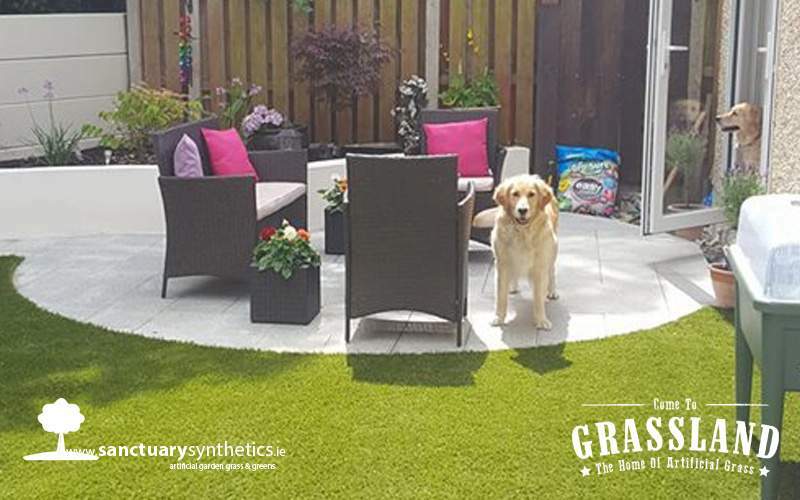 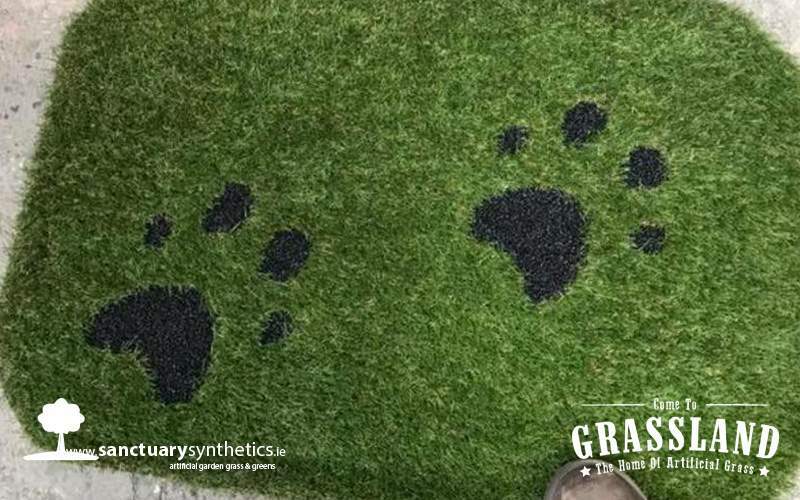 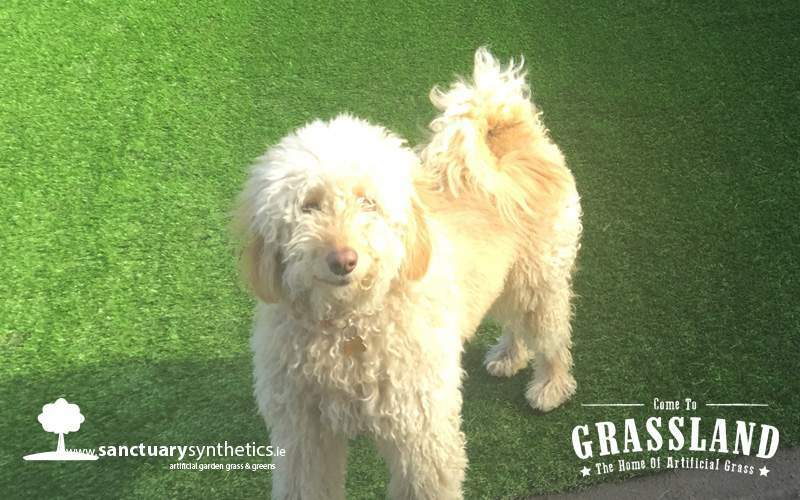 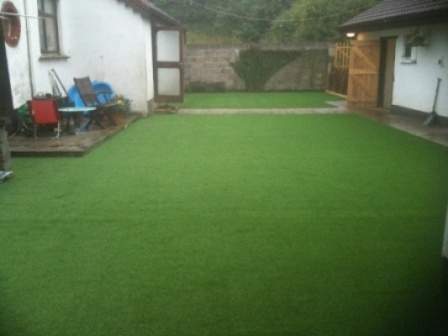 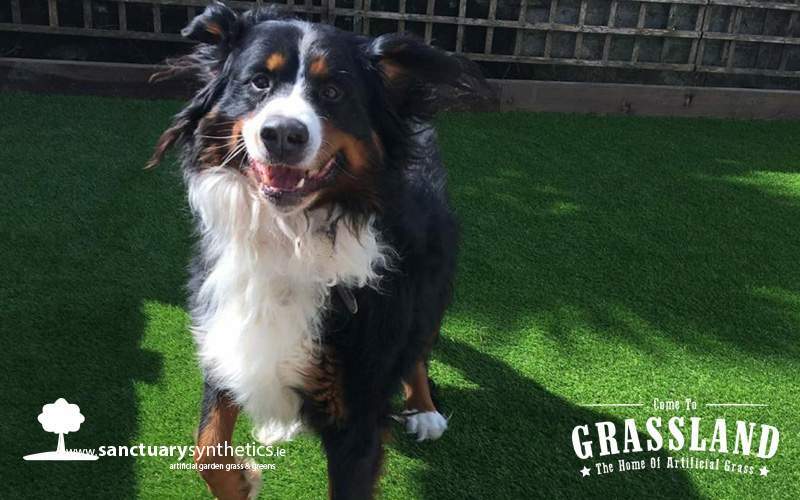 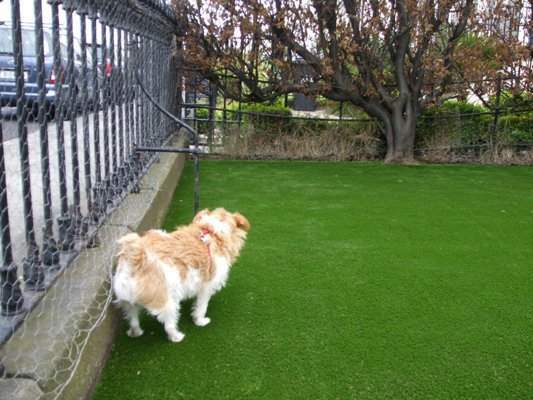 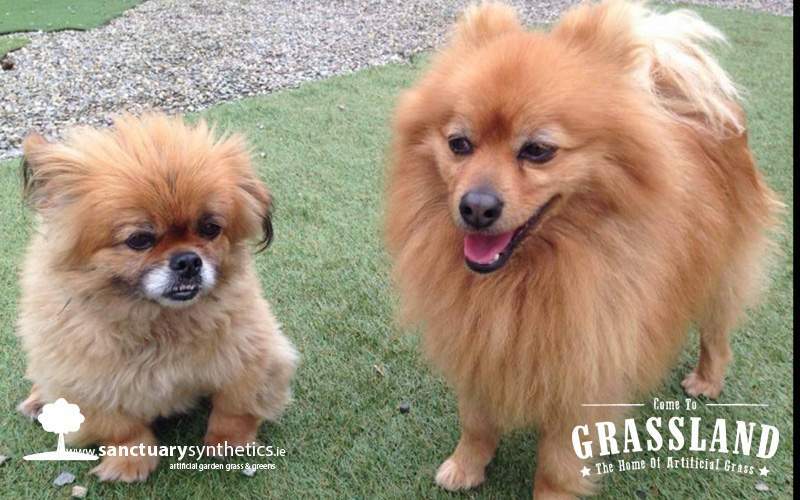 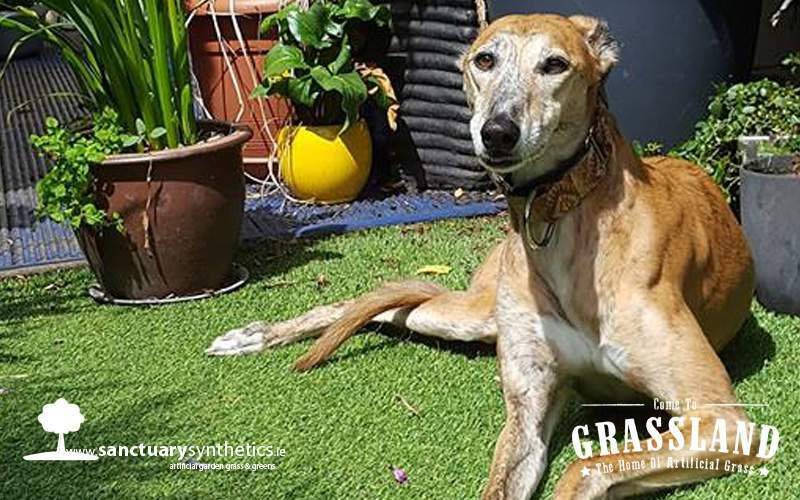 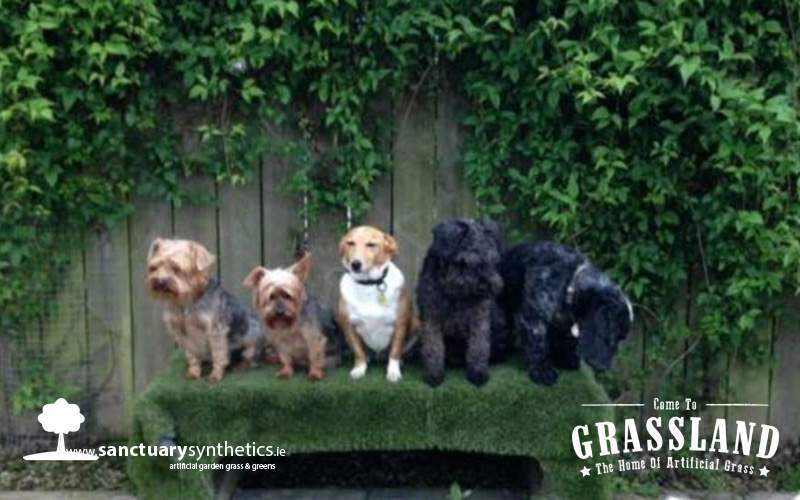 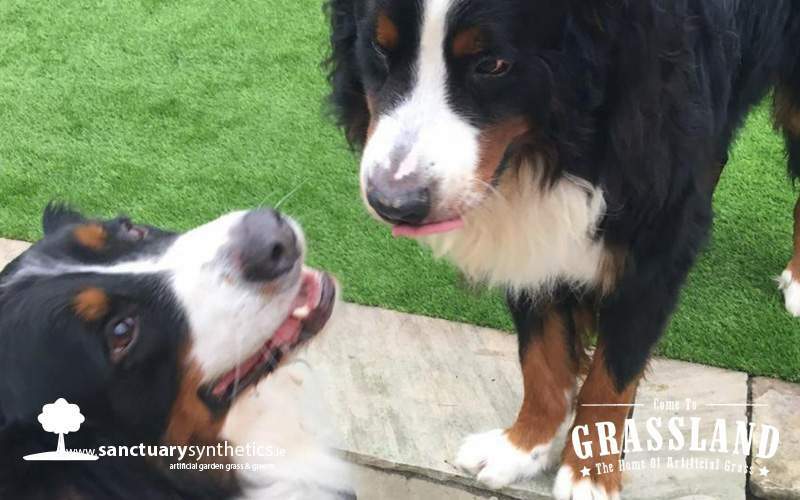 Over the years we have had many requests from dog owners for artificial lawns. 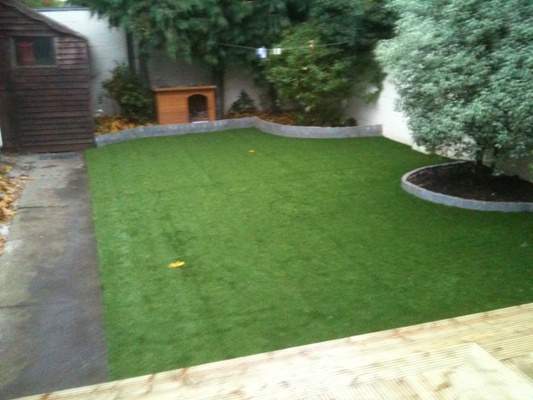 As much as we love our loyal companions they can dig up the garden and leave urine patches on the grass. 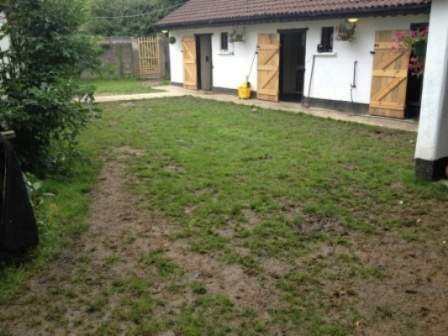 – No More Muck Being dragged back into the house! 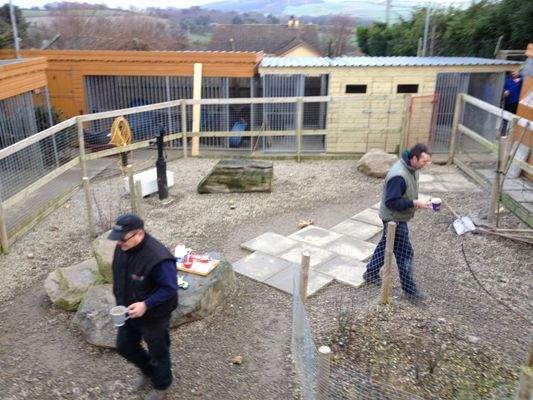 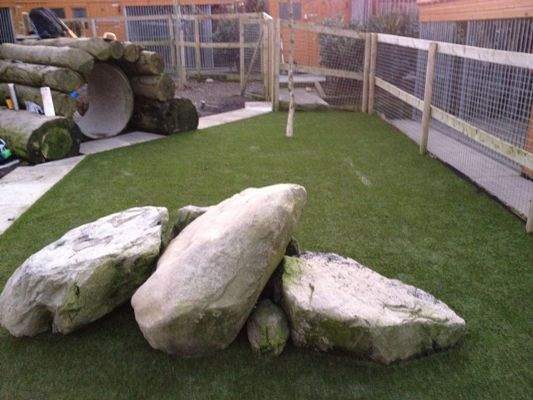 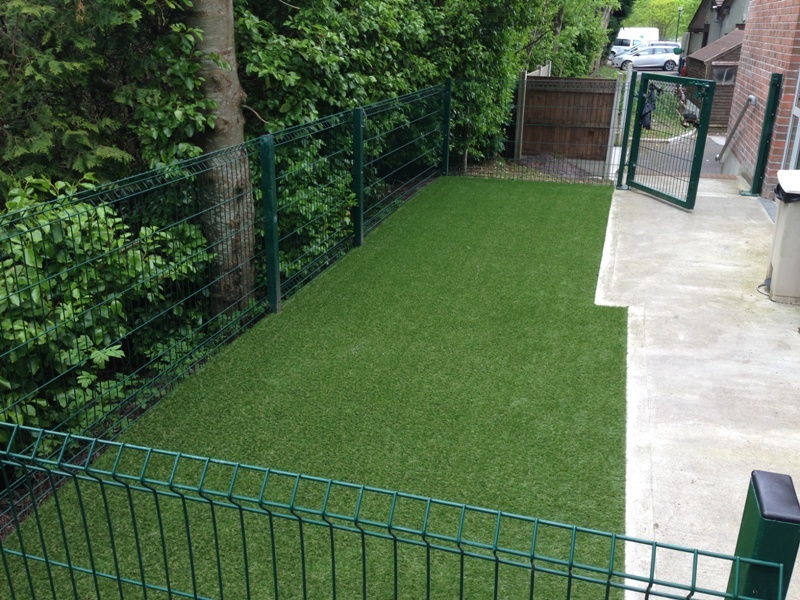 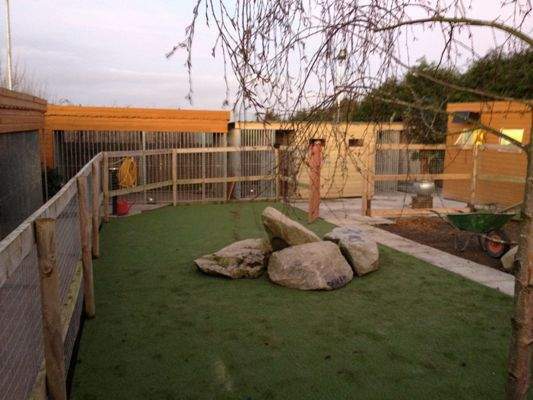 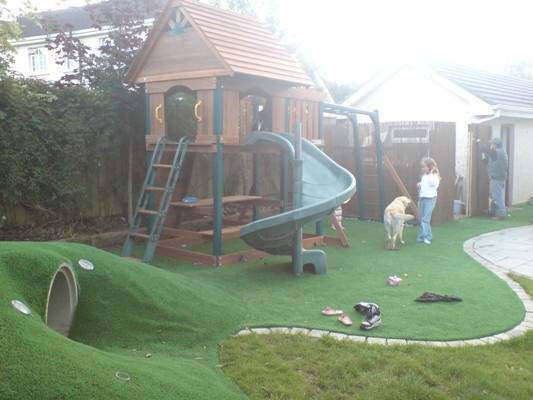 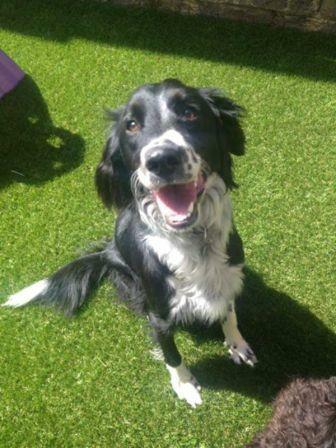 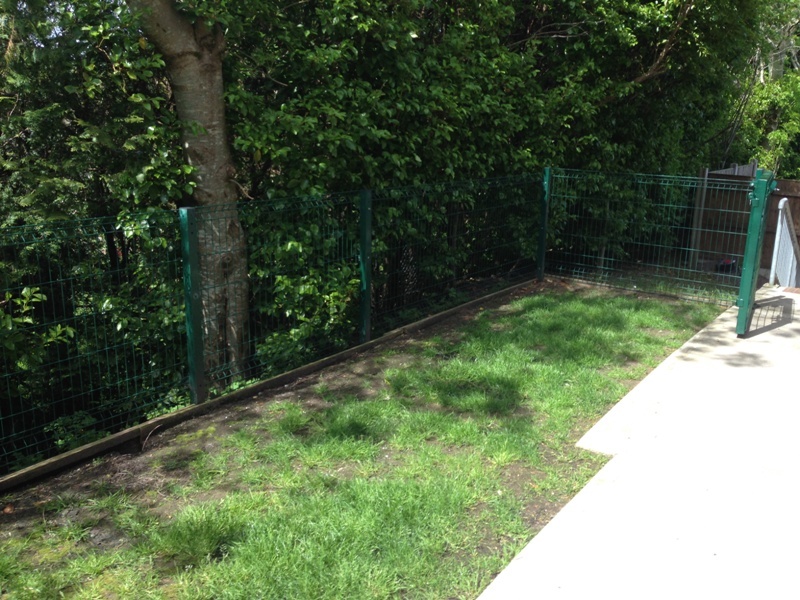 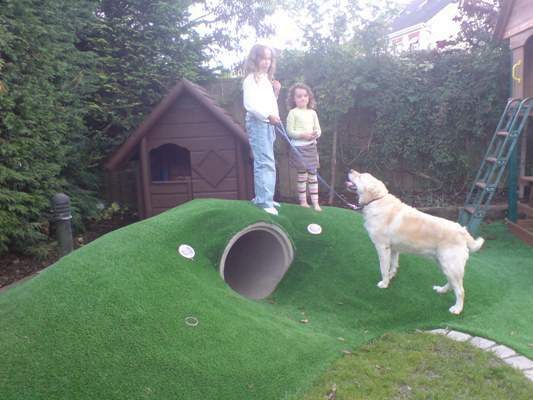 We have experience in dealing with dog runs, gardens big and small. 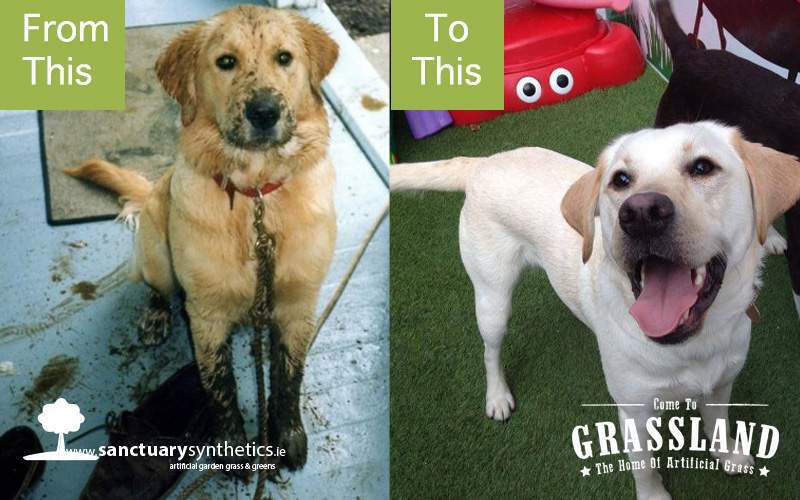 Check out the photos and videos of gardens that we have transformed for our furry friends. 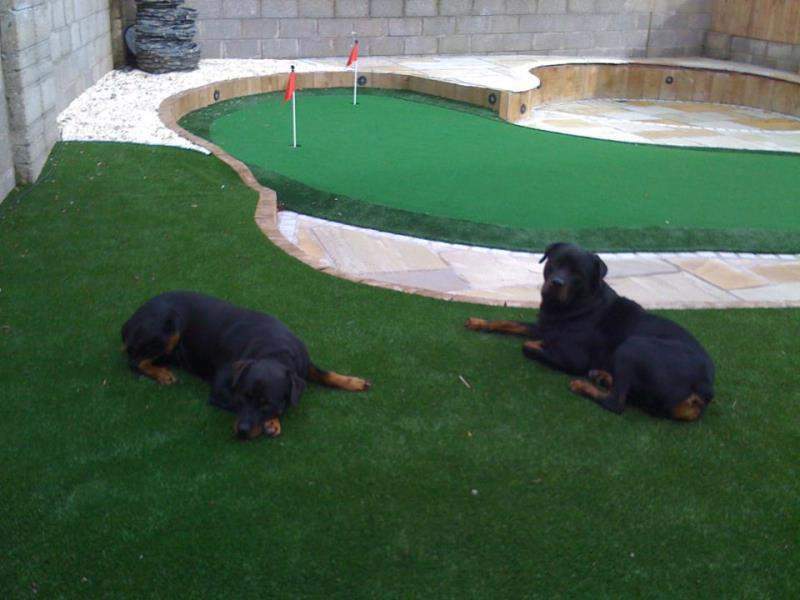 Don’t they look so happy! 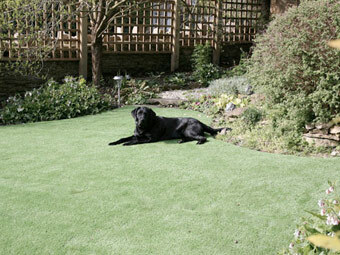 Here are examples of some of the Dog Friendly Gardens. 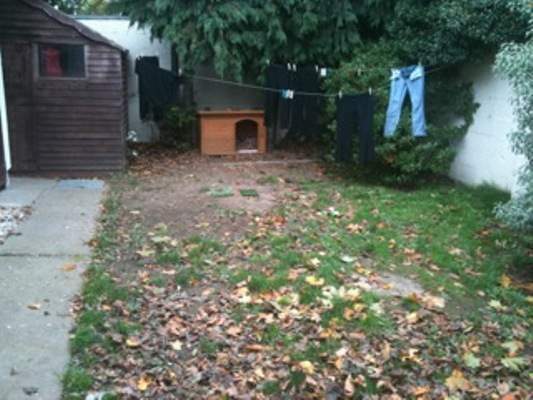 Just click on any thumbnail to scroll through the gallery. 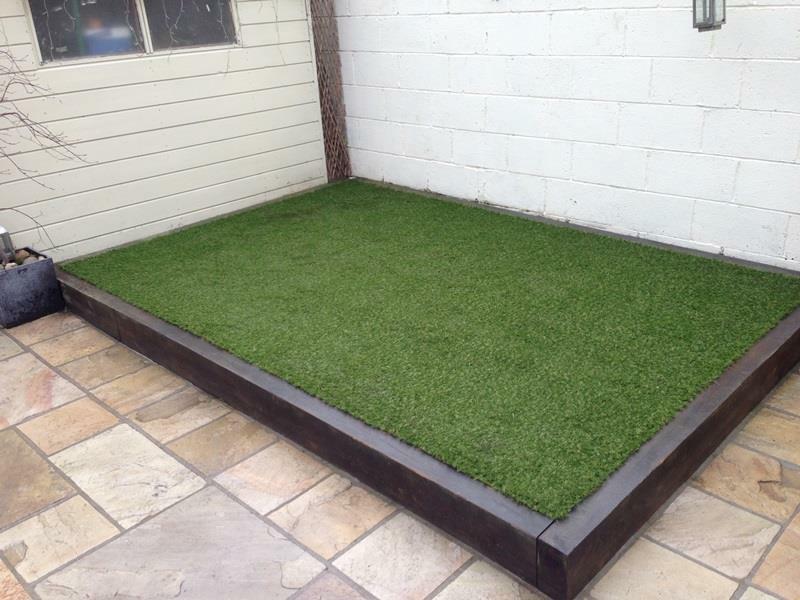 New dog garden urine proof! 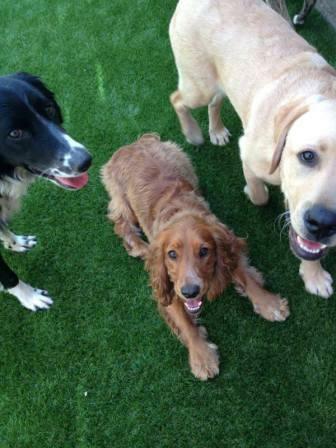 Irish Guide Dogs for the Blind HQ - Cork - clean training run! 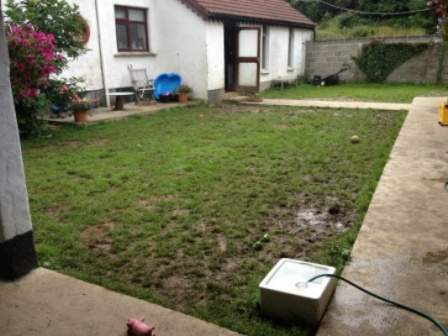 Don't mess our Cork garden!